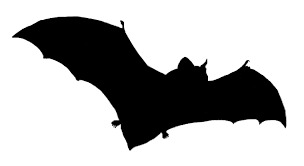 Bats are the only flying mammals, and use echolocation to feed on a variety of insects. Recent declines in bat populations have been well documented, which may have impacts on local ecosystems. Bats have been documented to consume 50-100% of their body weight in a single evening in the summer. These Bat Boxes providing roosting habitat for a variety of bat species on your property. For more information on the Bat Boxes provided by the Bancroft Area Stewardship Council, please download our 1-page information sheet. *Note: trees and shrubs will not be shipped, you will be required to pick them up at a location in Bancroft, ususally the first weekend in May. Please be sure to provide your contact information so that we can confirm pick-up details.